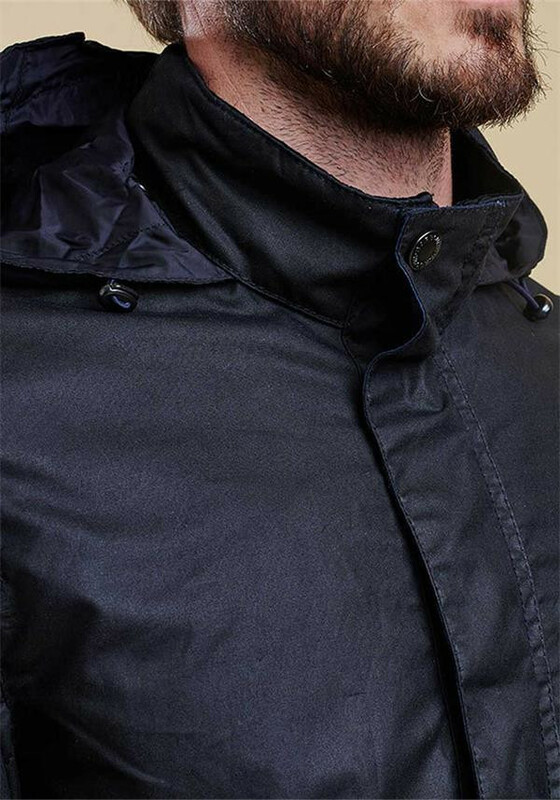 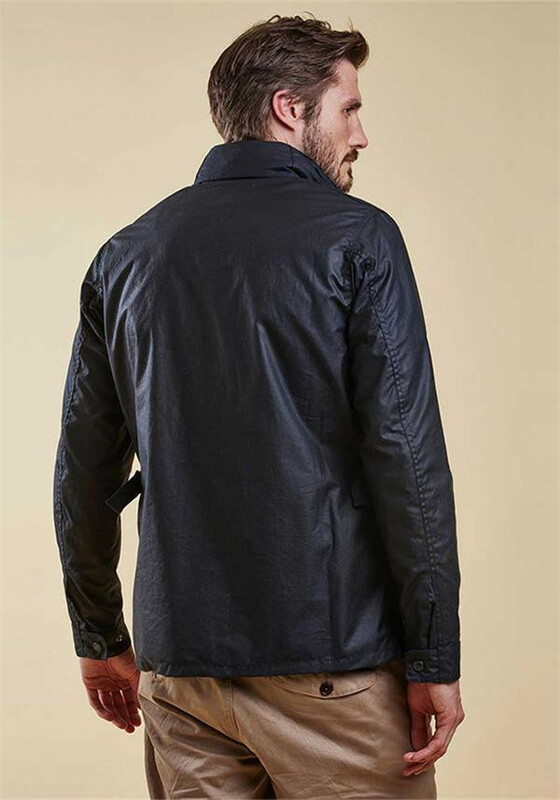 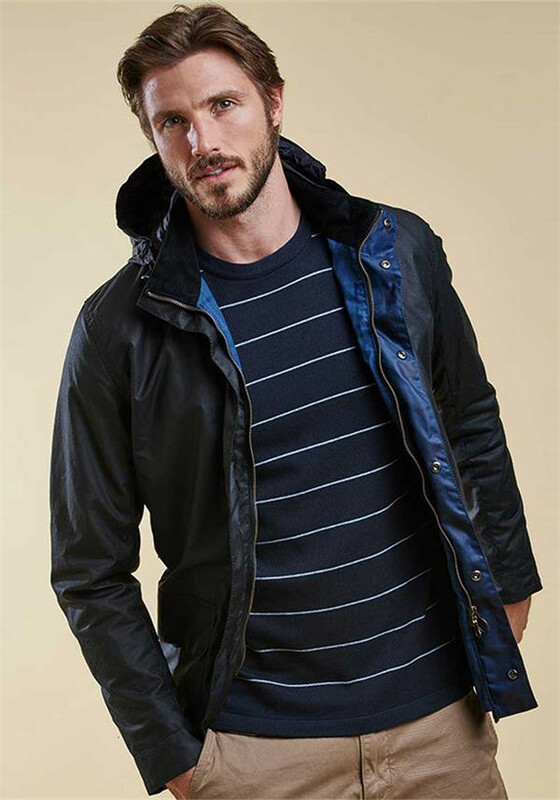 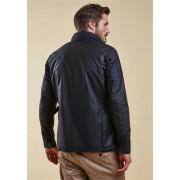 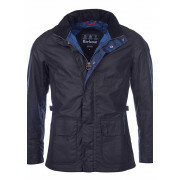 A shorter length wax jacket from Barbour in a trailored fit. 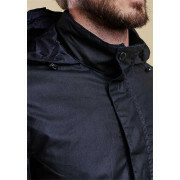 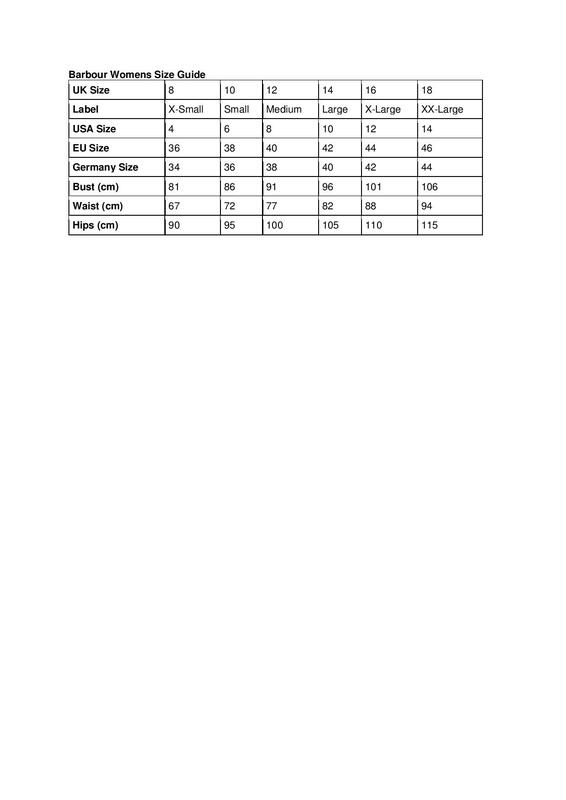 Features a storm flap, stowaway hood, and two front pockets with stud-close flaps. 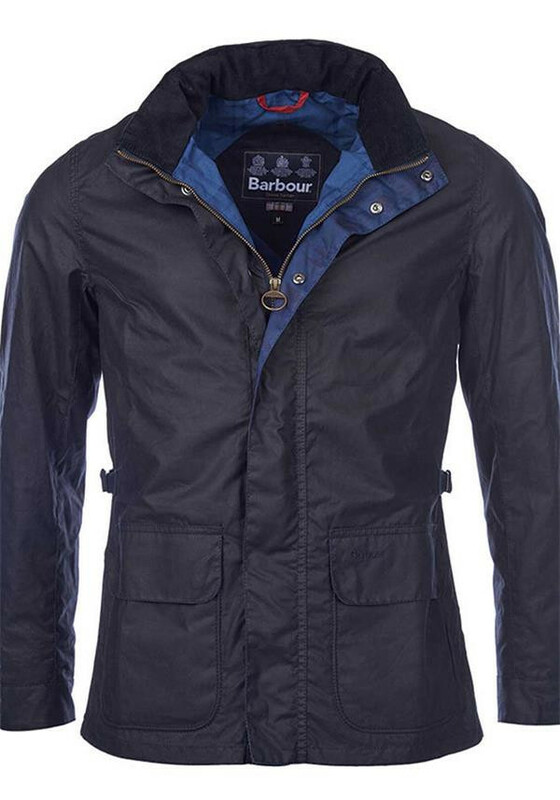 On the inside is a traditional two-tone version of Barbours iconic tartan.